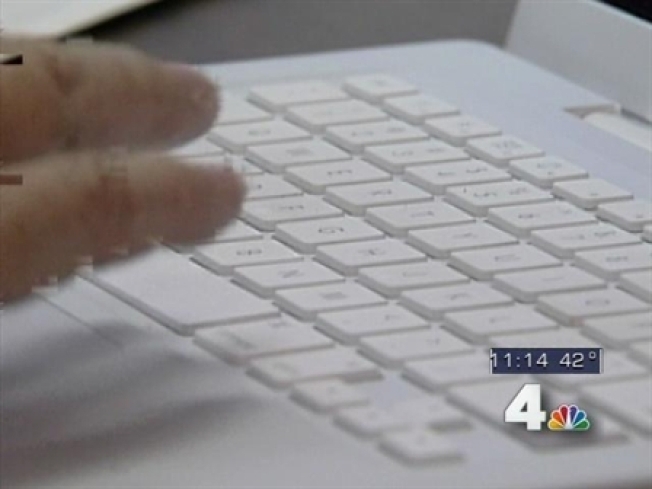 These reports on WNBC-TV bring you tips and tricks to make use of technology all around you. What do YOU think? E-mail me at wnbcsree@gmail.com?